Will I need any cabling for my telephones and computers in the new site? A business relocation is stressful enough without the added complications of transitioning your IT infrastructure. That’s why we at Tech Advance thought it would be a good idea to give you a run-down of the many things you will need to consider when relocating to a new site. Every business should have an IT infrastructure that’s not only strong and secure, but can also adapt to the ongoing changes in your growing business. Because of this, we offer to assist you by arranging a free on site survey to establish exactly what it is you will need to do. Once you have decided who is going where in your new site, it is essential to ensure that each position has a socket available to connect a telephone, a computer and any other equipment needed such as printers, scanners and fax machines etc. If your new site is not a new build and has been used by a previous organisation, it is likely that you may be able to make use of pre-existing cabling and this could save you money. 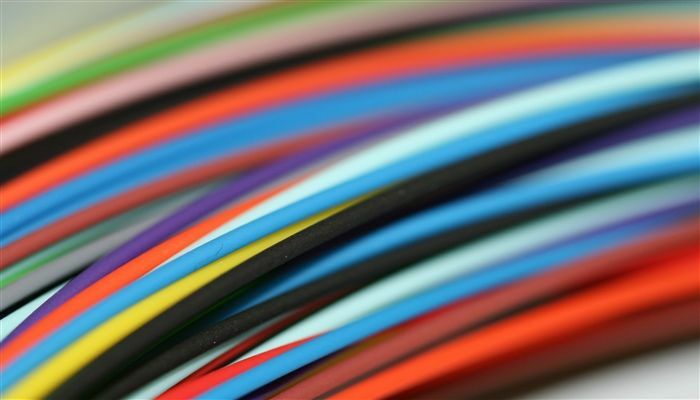 It is important to understand if any pre-existing telephone cabling can support your telephones and you may wish to consider extending or replacing any pre-existing cabling system with a new flexible cat5 or cat6 structured network cabling system if this is not present already. Once you have a basic floor plan detailing what connections will be required, we will then arrange for the free on site survey and give you a detailed account of what you need to do next if anything. Following a free site survey we can provide you with feedback in what cabling work may be required, how much this will cost and how long it will take to complete the work to build into your move plan. We can even consider your electrical provision at the same time as part of this process. Speedy network moves- Getting your telephone lines ordered and delivered on time at the right price. On site Telephone systems – Selecting and installing the right phone system for your organisation. Access Control Systems – Selecting and installing the best solution for your secure and monitored site access. We hope the above information is useful to you, if you would like assistance in understanding your best options then please contact us on 0800 50 533 50 or send us an enquiry online here. Alternatively you can download our telephone systems buyers guide as useful reference material or even run a quick quote to obtain a budget cost for a new telephone system in less than 60 seconds by clicking here.